It’s no secret that content marketing is an important component of any marketing strategy. Avoid these 5 content marketing mistakes to ensure the time and money you invest into content pays off. When you’re investing time into a content marketing strategy, you want to know that it’s going to pay off–especially if you’ve recently won-over your boss and convinced them that it’s worth your time. Unfortunately, that’s not reality for many content marketers. …but you’ll struggle to see any kind of success if you’re making huge errors with the plan you’re working from. First of all, let’s chat about the type of content you’re already publishing. 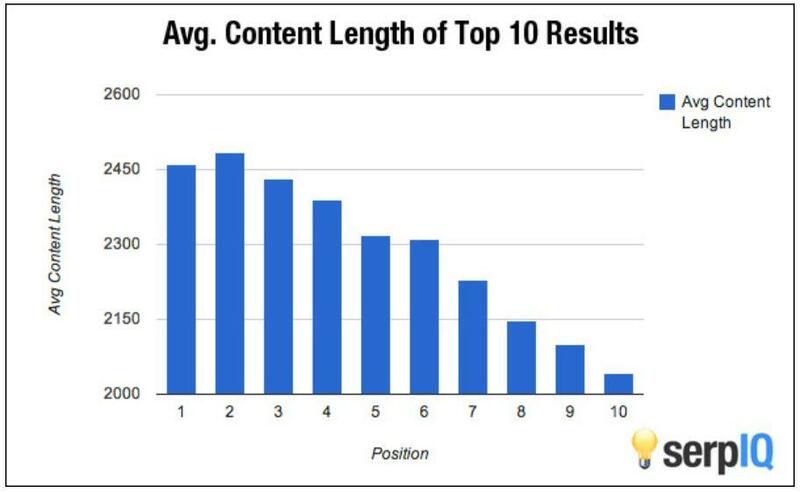 If you’re relying on low-quality, short-form content to make your content marketing goals come true, you might be waiting a while. That’s because it won’t resonate with anyone–or search engines. Think about it: If you’re searching for information on how to optimize a website for SEO, I’ll bet you’ll find a 2,000-word guide much more valuable than a 500-word topic that only covers basic details, right? Fancy getting in on the action, and being in with the chance of dominating the search results for your target audience? Don’t be afraid of being too detailed with the content you’re sharing–whether it’s a blog post, eBook or whitepaper. That way, you’ll create incredible content that wows the socks off your audience–and be in with the chance of attracting (and converting) more people through your content marketing strategy. Did you know that content generates three times as many leads as paid search? While that is a truly incredible statistic, you won’t stand any chance at experiencing those lead generation rates if you’re not creating content tailored to your buyer persona. Simply put: A buyer persona is a fictional person that shares the same traits, interests and beliefs as your target customer. Every business should have one, and it should be the main point of reference for your content strategy. Once you’ve created your own, and the buyer persona is well-understood by everyone on your marketing team, it’s time to start planning your content. Doing this the opposite way round won’t work. You need to focus on who you’re targeting before what you’re writing. Notice how each of those ideas are likely to be uber-relevant to their buyer persona? Since they’re going above and beyond to solve their dilemmas (also known as “pain points”) with the content they’re producing, there’s no reason why it wouldn’t result in a sale. Earlier, we talked about how sharing a unique opinion is part of Moz’s 10x content framework. I wanted to dive a little deeper in this–which is why failing to share unique content is listed as my third content marketing mistake. To put simply: Unoriginal content is boring. Creating the same content that’s just a combination of other articles mashed together–also known as “mirage content”–won’t do anyone any favours, and it won’t set you apart when your customers are using blogs to conduct research. If you can’t answer it, don’t publish it. Consumers are becoming increasingly picky about the content they’ll engage with. If you’re not doing enough to impress them, and only re-hashing well-known tips to attract their attention, it’s not going to help you meet your content marketing goals. …remember that uniqueness is the best way to demand attention in a crowded market–which is important considering over 2 million blog posts are published every day! While SEO is a huge potential driver of traffic to your website, many content marketers get too carried away and over-optimize their content–to the point where it doesn’t stand a chance of ranking organically. If you’re guilty of one of those spammy SEO tactics, it’s a huge content marketing mistake. Search engines are smart enough to know when a marketer is trying to trick their algorithms into rewarding sites with higher rankings, and it’s likely to result in a penalty being placed on your site. If you hadn’t guessed, that’s not a position you want to be in. Instead, you should be letting SEO take a backseat and focusing more on user experience. For example: If you’re keyword stuffing to rank for a competitive term, ditch the hundred instances of it being used and write like you’re speaking to a real human. Each piece of content you’re sharing should be optimized for search engines, but the main priority should be on how your content resonates with a real person. Use the motto: “If it’s not valuable for my audience, it’s not valuable for search engines” and you won’t go far wrong. How many times have you poured your heart and soul into a stellar piece of content, only to return to your Google Analytics dashboard and see a mere 3 views? The problem might not be with your content–it could lie with your promotion strategy. If you’re not putting effort into making your content visible, don’t expect to see results. The “build it and they will come” philosophy doesn’t always work (especially if you don’t already have a strong following), so you’ll need to put some legwork into promoting your content if you want to generate more traffic. 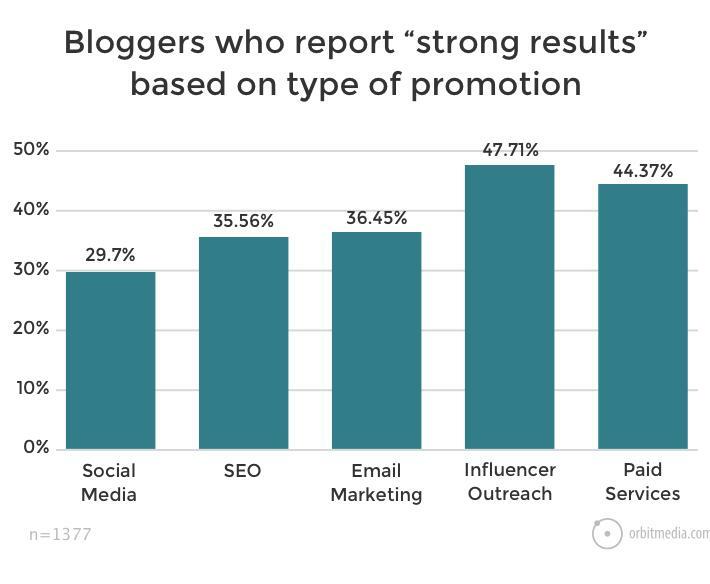 …but you should test each type of promotion strategy. What works for one business might not work for another. For example: If you’re working in an industry that thrives online, communities might be the best way to promote your content. But if you don’t have a network of industry professionals that use forms or social media groups, email marketing may be the most effective. The only way to find out is to test. 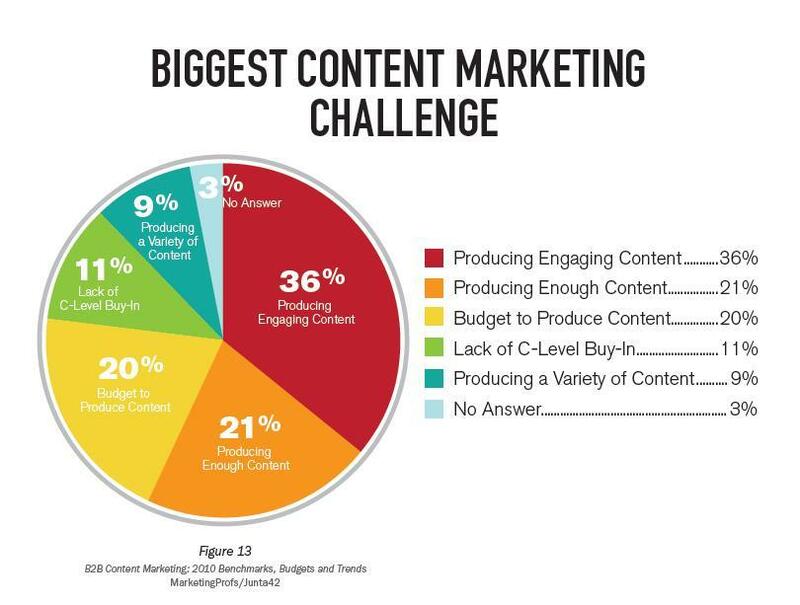 Are you making one of these content marketing mistakes? If you’ve realized that you’re making a huge mistake with your content strategy, don’t panic. Now you’ve spotted the error, you should be able to go back and alter your strategy to make sure it’s not causing any future problems. Always remember to focus on user experience, whether you’re creating long-form content or writing like you’d speak to a friend. You’ll be rewarded for it in the long run–trust me! Published on 12/03/2018 by Aaron Inglethorpe. Aaron Inglethorpe is the digital marketing manager at Discount Displays, the UK's leading retailer of exhibition and retail display equipment. Aaron has over a decade of experience in ecommerce marketing roles and is a big believer that incremental, continuous improvement is the foundation of a great marketing strategy.